Qualcomm revealed in late February that it is developing an entirely new line of SoCs called the Snapdragon 700 series. It sought to offer higher-end features such as custom DSPs and the Kryo architecture at a more affordable price, giving cheaper devices flagship-like specifications. The first chip of the series, the Snapdragon 710 mobile platform was revealed in May, and according to a leakster, the Snapdragon 720 is the name of an upcoming chipset, and it will be present to narrow the gap between the Snapdragon 710 and Snapdragon 730. A Chinese leakster going by the Twitter handle MMDDJ has published the model name SDM720 in the form of a tweet, which points towards a possible future announcement of the Snapdragon 720. As mentioned above, the technical details of the silicon have not been leaked, but we might be able to provide some info in which the Snapdragon 720 might look relevant for phone manufacturers without cannibalizing the more powerful Snapdragon 730. The Snapdragon 710 is made using Samsung’s 10nm LPE process and features a total of six Kryo 360 Silver cores operating at 1.70GHz and two Kryo 360 Gold cores operating at 2.20GHz. 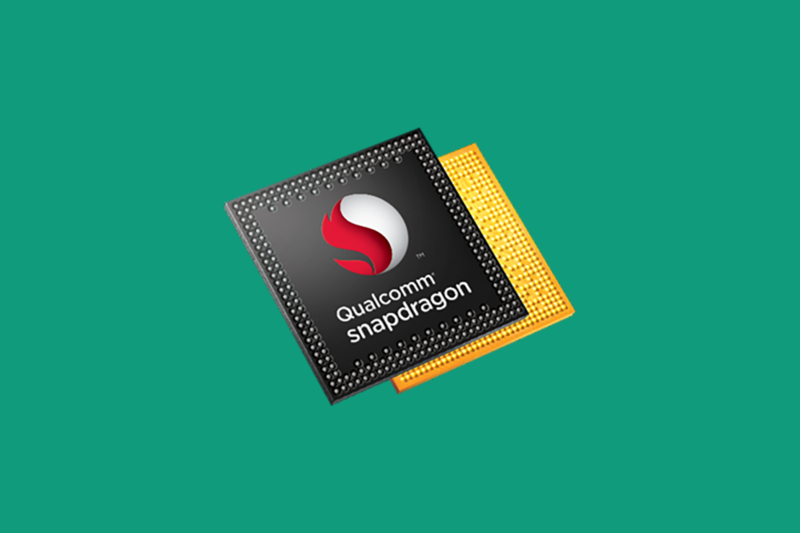 The chip also has an Adreno 616 GPU, along with the Qualcomm’s X15 LTE chipset and providing support for AR and AI. The Snapdragon 720 might be made on the same 10nm FinFET LPE architecture, but could ship with higher clock speeds to provide a performance gain over the Snapdragon 710. Additionally, the Snapdragon 720 may have an NPU, just like the Snapdragon 730, whereas the Snapdragon 710 relies on its GPU and digital signal processor for machine learning purposes. However, it is also possible that the Snapdragon 730’s official name turns out to be a Snapdragon 720, but since these are mere speculations at this point, we want you to take this information with a pinch of salt for now. What assumptions have you formed about the Snapdragon 720? Tell us down in the comments.